Free uncapped WiFi, BBQ facilities and a fully equipped shared kitchen open 24 hours. 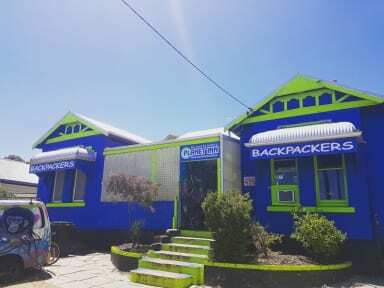 By far the cheapest hostel located only 5 minutes by a free bus from Perth city centre. 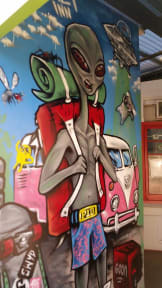 The staff at Planet Inn are backpackers that can provide you with all the travel information, job seeking opportunities and party locations across Perth.